Today’s automation industry depends on engineering with the utmost integrity and efficiency. IP Automation’s custom machining, product development and engineering design services provide dependable, cutting–edge and cost effective solutions for your company’s manufacturing needs. IP Automation offers a wide range of automatic assembly capabilities. We offer in–house fabrication, ensuring your custom automated equipment meets the highest standards of quality and efficiency. 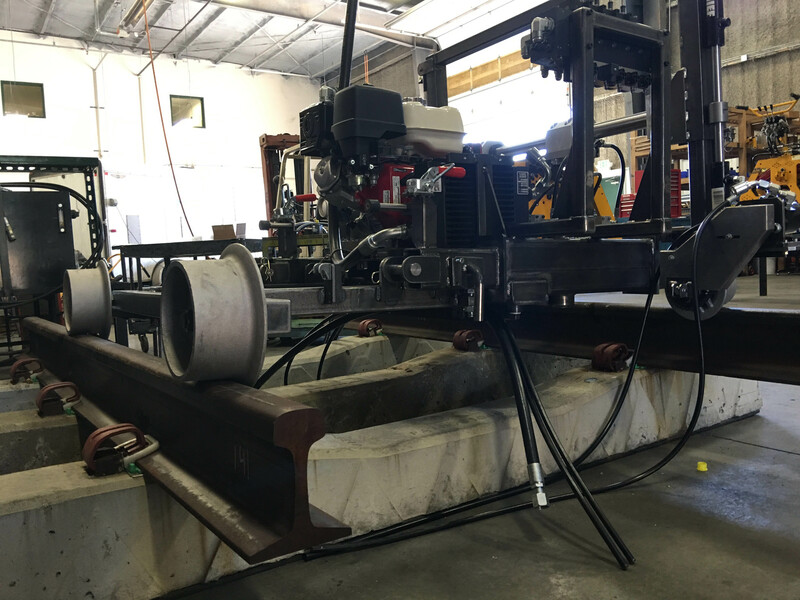 Whether you need full project integration or supplemental engineering design, our engineering team will see your automation project through with precision, dedication and individual attention. As a Colorado Springs–based engineering firm, IP Automation is committed to fostering the manufacturing and engineering industries in Southern Colorado and throughout the nation. Our custom automation services are utilized for a wide range of applications, from automobile manufacturers to lock industries. Below are just a few examples of the automated equipment we have designed and fabricated. Our cylindrical lock assembly machines are used by manufacturers in the automobile and lock industries. This assembly machine creates unique cylinder locks requiring more than 100 varying core and case elements. Our cylindrical lock machine allows for high positioning accuracy with the fastest possible per cylinder cycle time. Expertise and experience are required in designing and installing pallet conveyor. Our due diligence throughout the planning and engineering process avoids costly mistakes. Our programmable control systems integrate factory automation with robotics, The systems use viewable inspection stations designed to match visual performance in manufacturing. Along with designing and building new machines, we provide integration of existing processes. A pallet dispensing station, robot, shrink-wrap station and power roller conveyor system were utilized to make a high speed packaging station for the dairy industry. We designed the controls, end effector, safety system and software that interfaced with this customer’s shop floor control system.